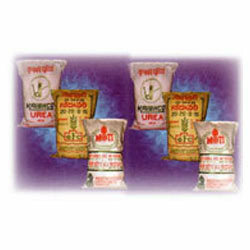 We offer a wide variety of HDPE / PP bags for fertilizers. These bags can be customized as per the specifications given by the clients. 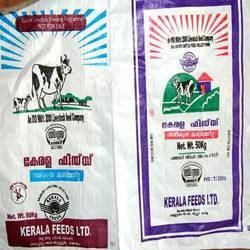 EXPORT QUALITY: At SHRI MAA POLYFABS LTD. we have manufactured various types of bags in different sizes meant for EXPORT in the past few years. We regularly supply to foreign locales in Containers and have good shipping lines at our end for catering to the requirement. They are highly durable, have good strength due to good quality stitching.